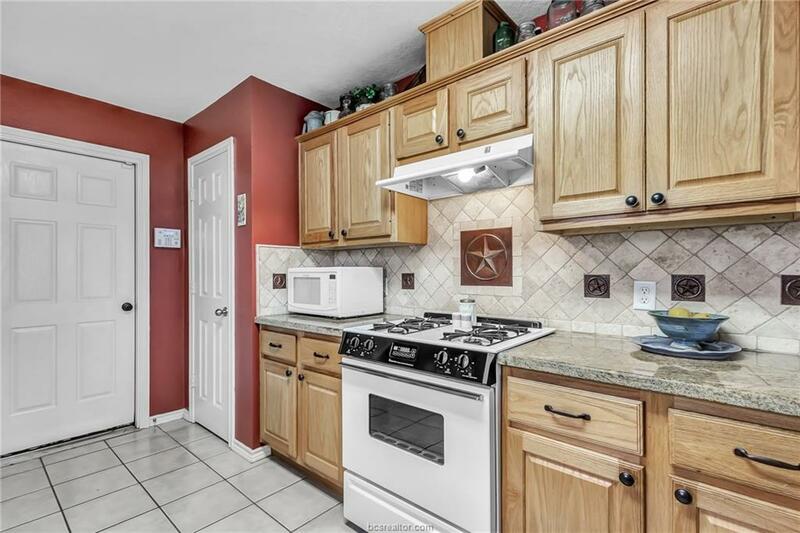 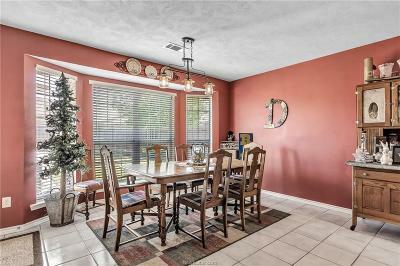 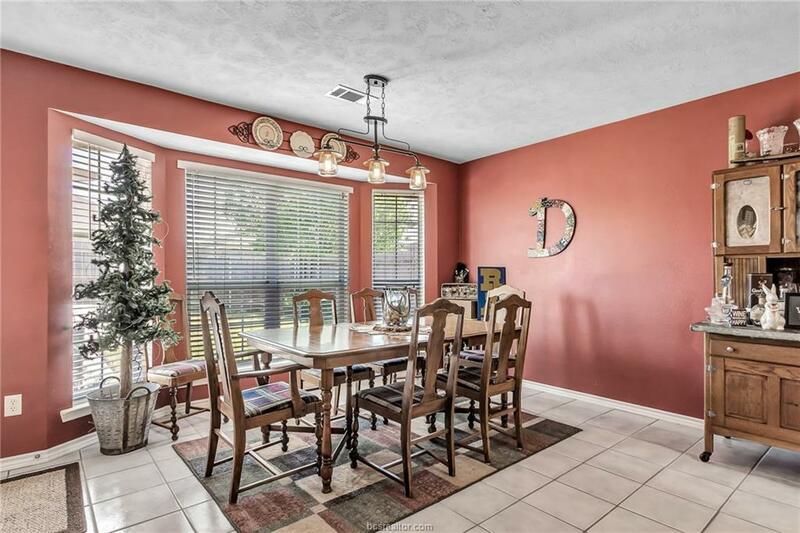 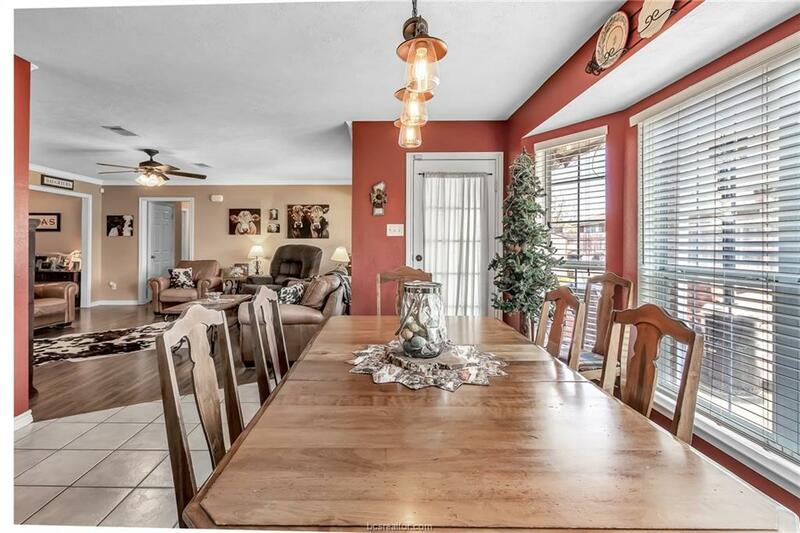 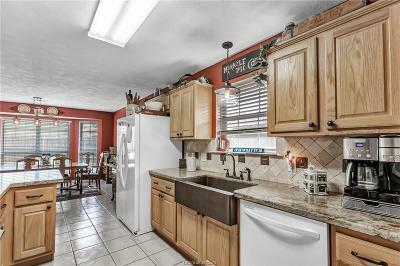 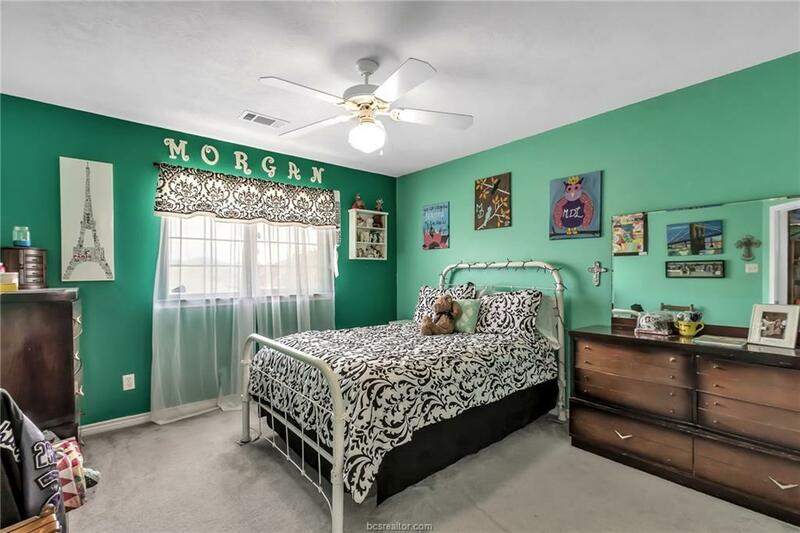 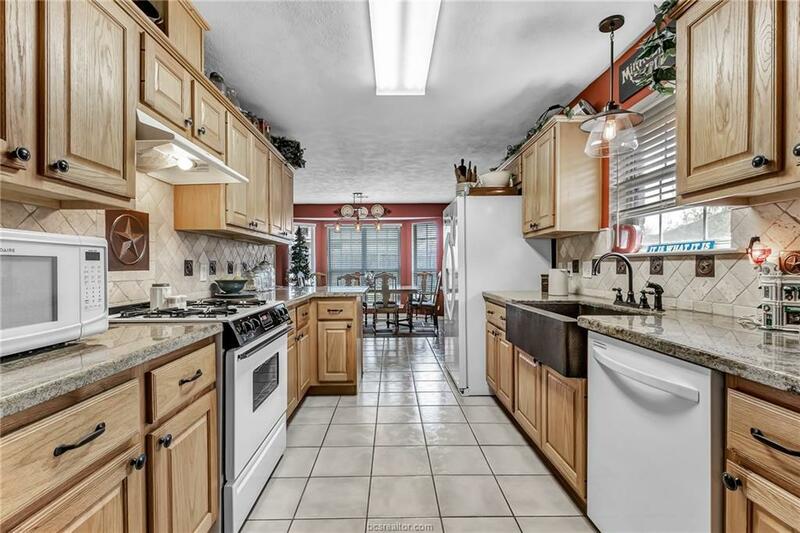 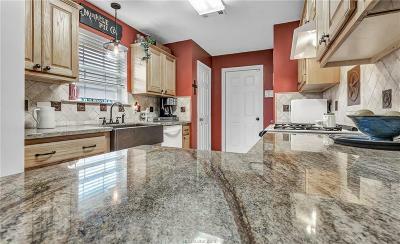 Super cute and well maintained home convenient to all schools and shopping! 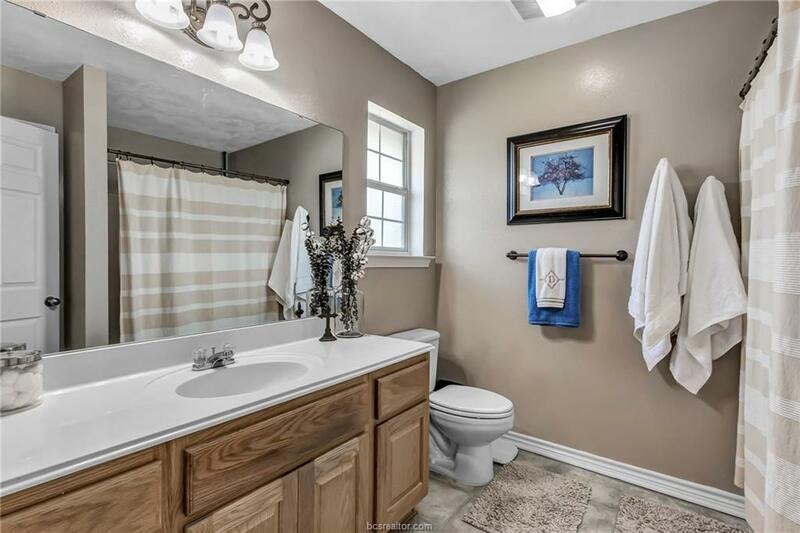 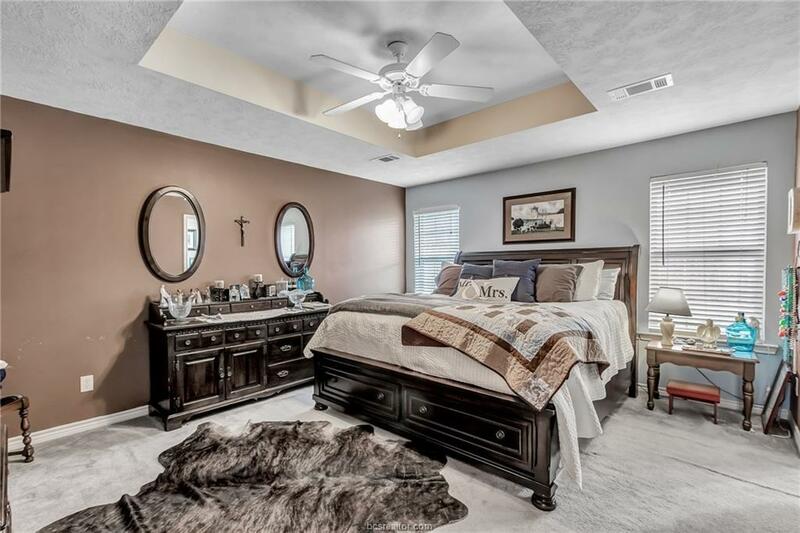 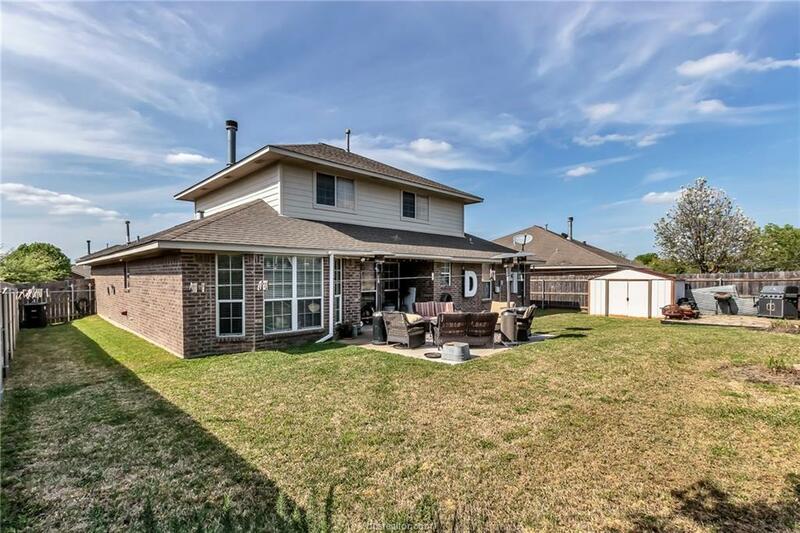 This 5 bedroom, 3 bathroom home with a large landing area for TV/Game/Desk area, has numerous upgrades. 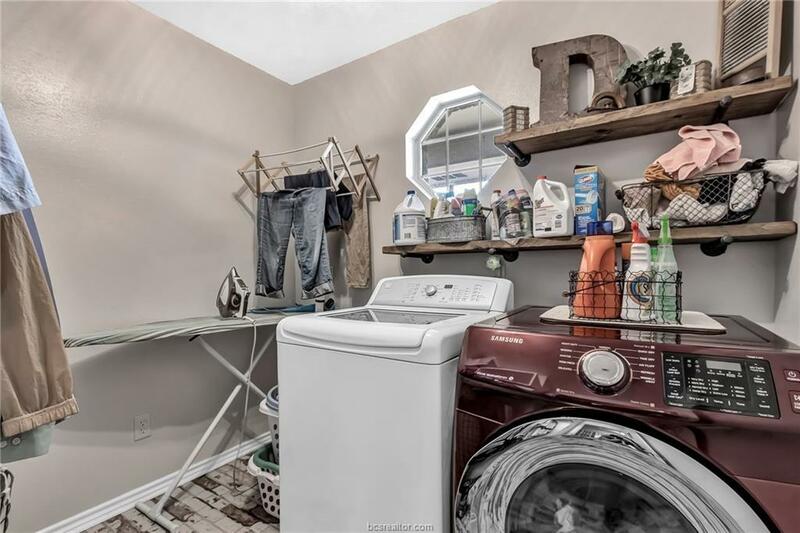 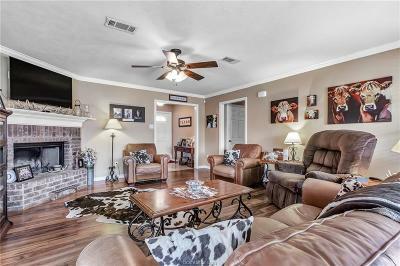 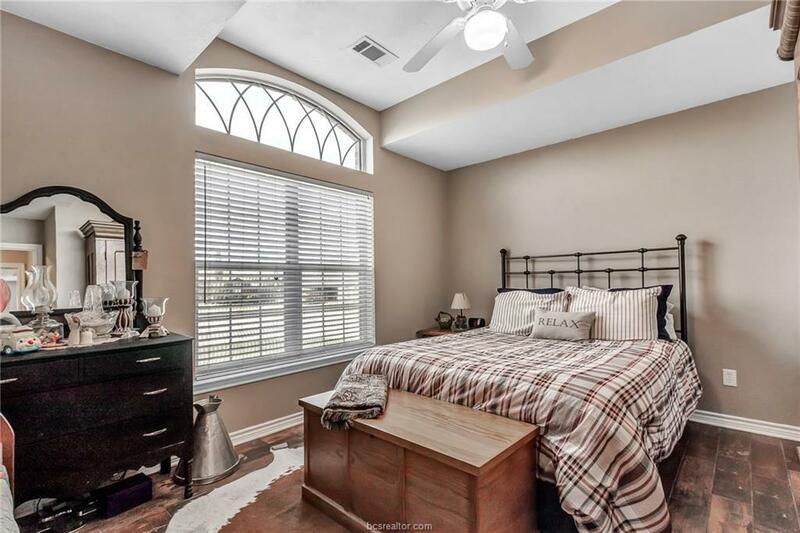 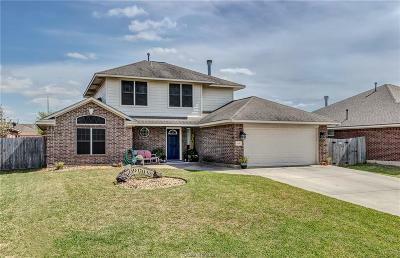 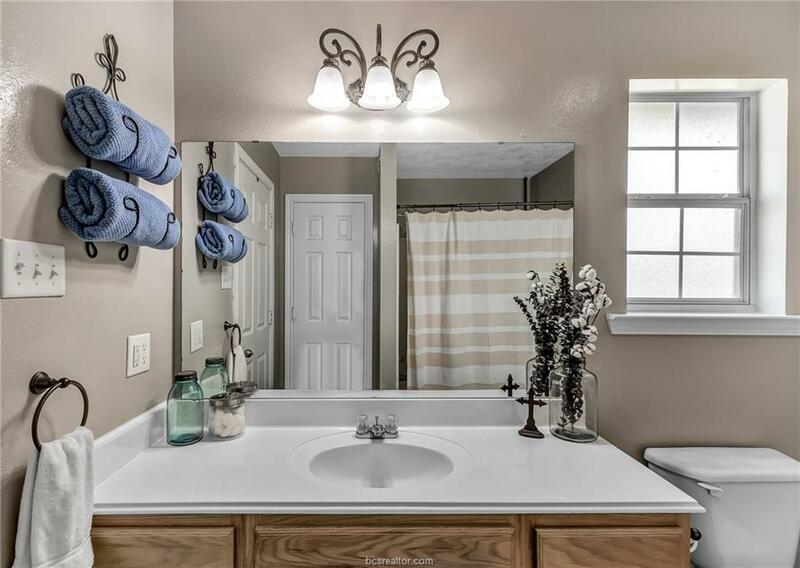 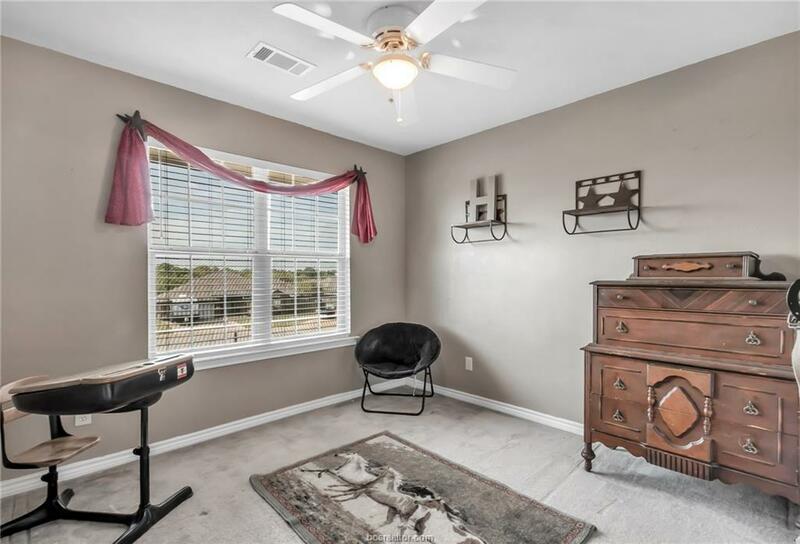 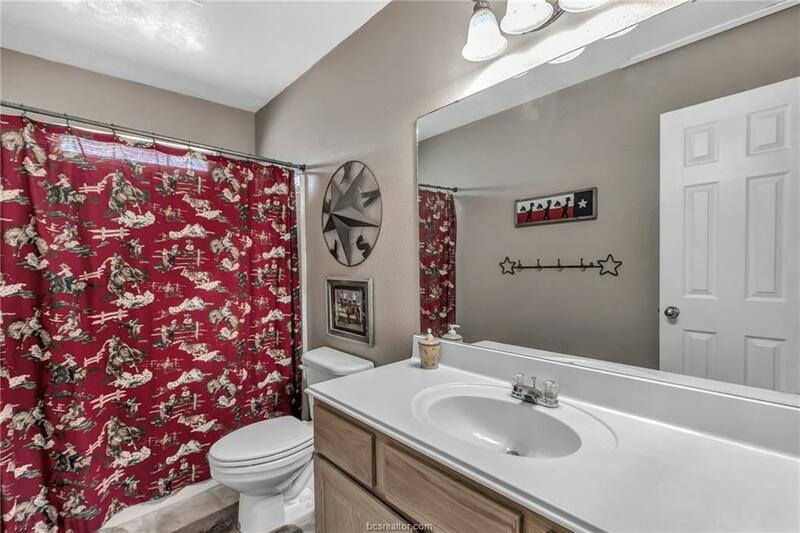 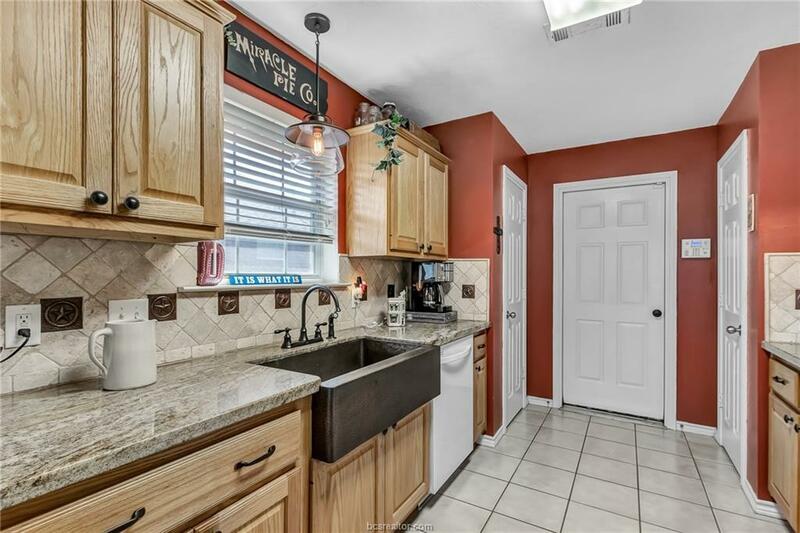 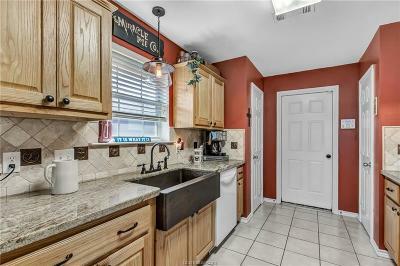 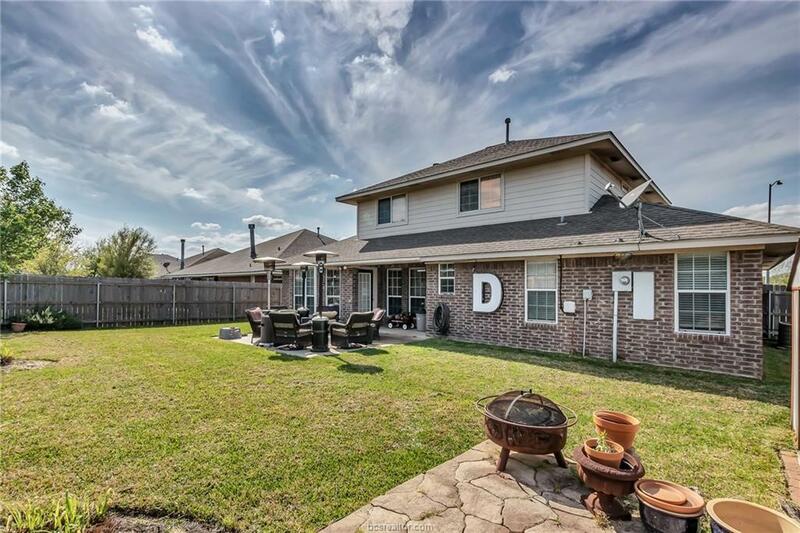 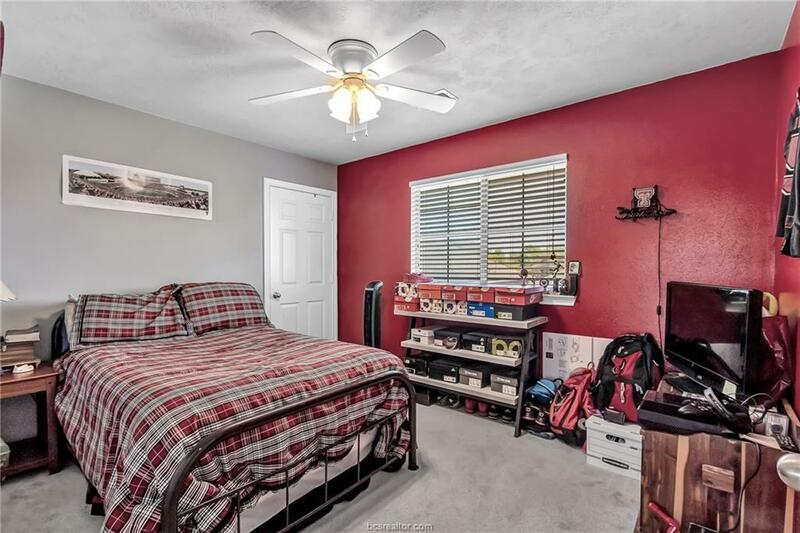 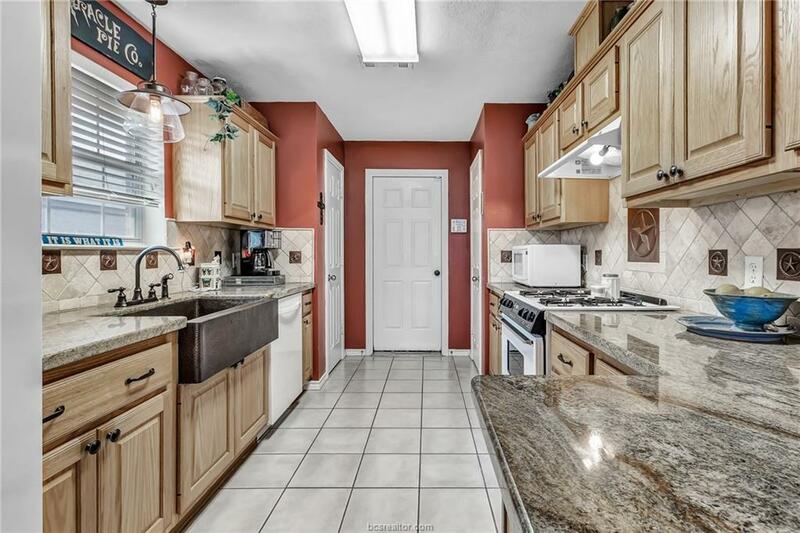 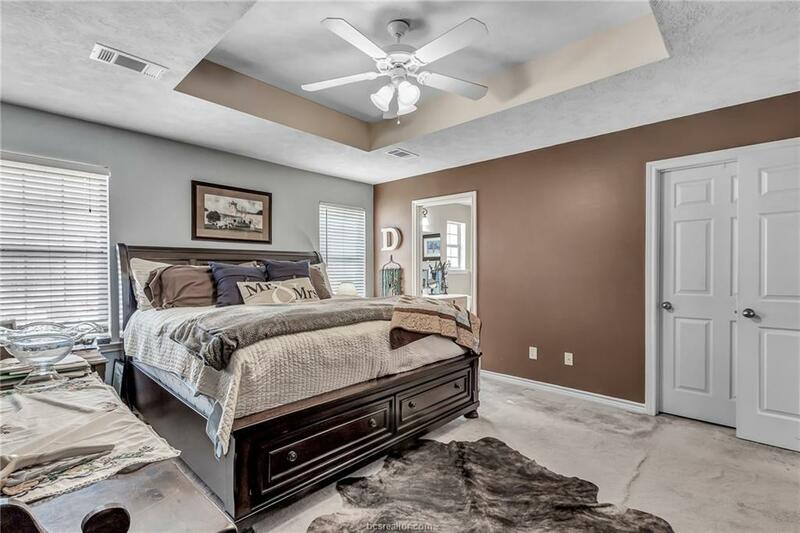 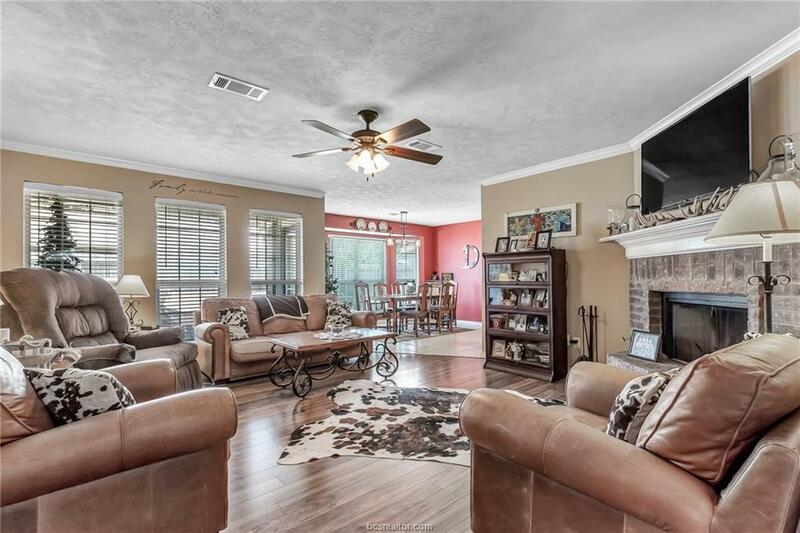 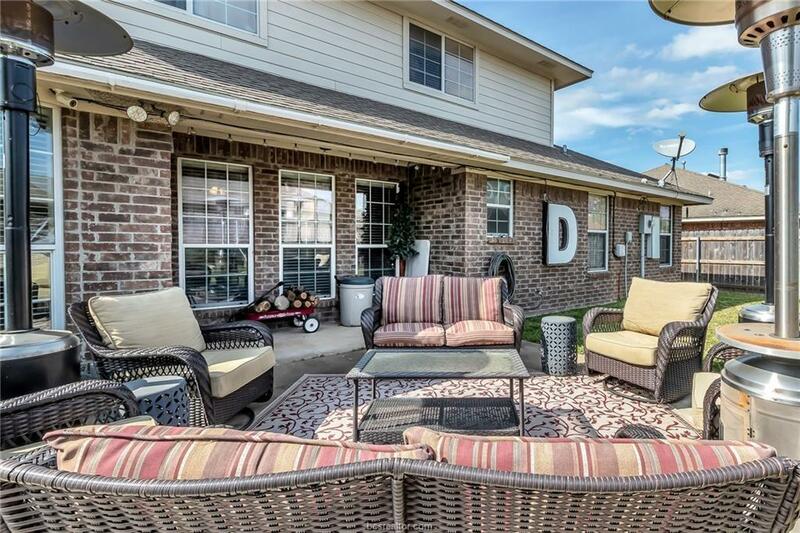 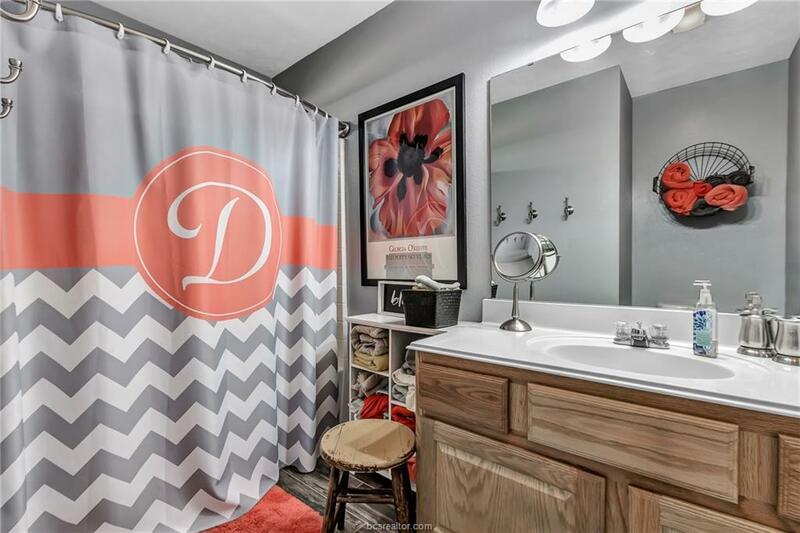 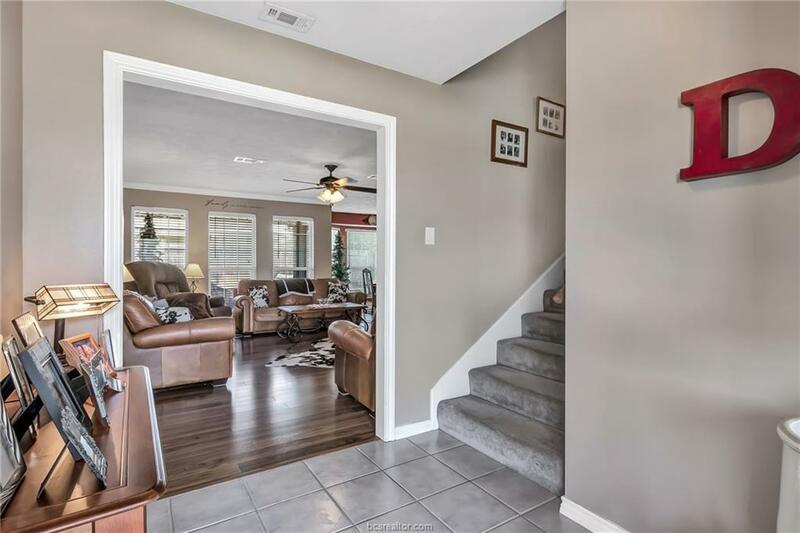 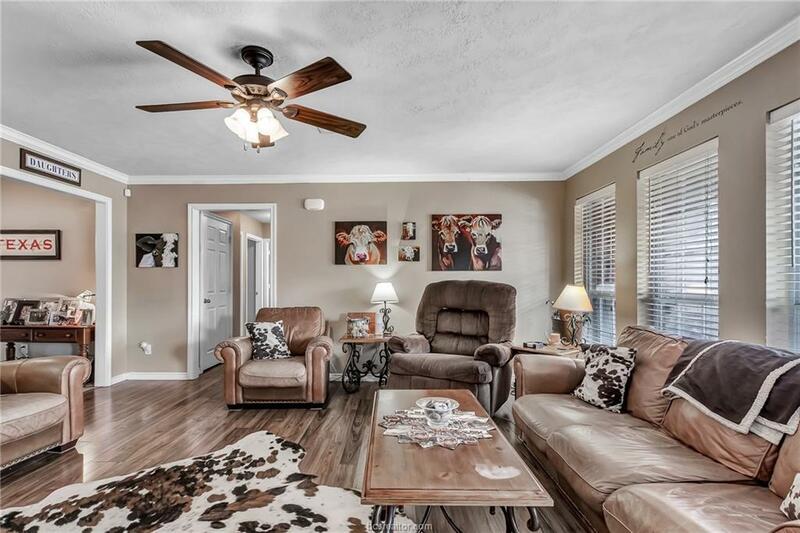 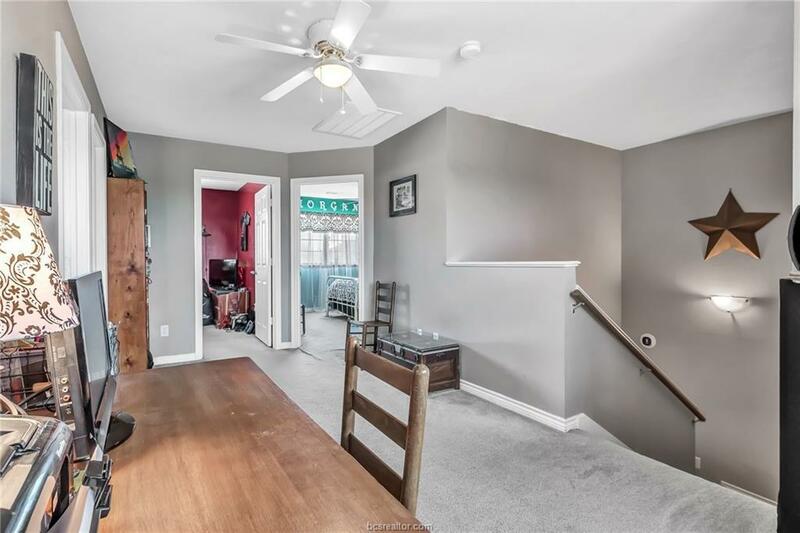 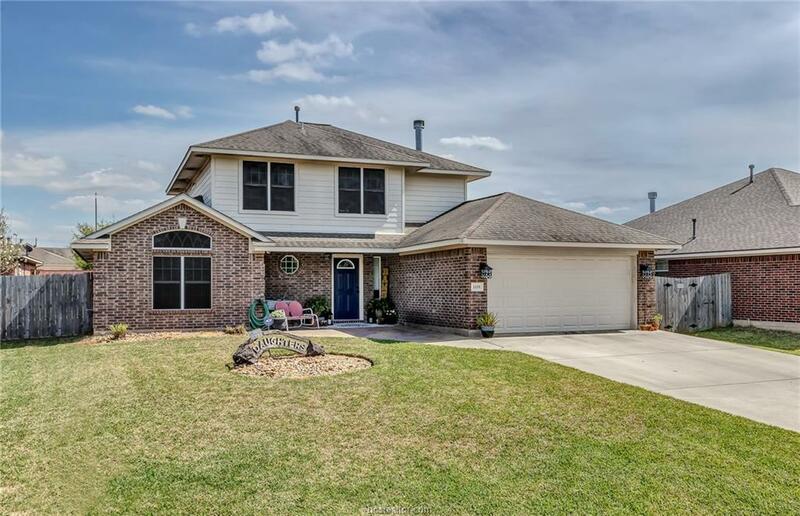 From the laminate wood, brick flooring, granite countertops, decorative light fixtures and fans, to the spacious floorplan, storage shed, back porch area and convenient location, this home is a must see!